MARQUETTE — A new tradition is starting this year, as another continues at NMU’s Forest Roberts Theatre. The theatre is gearing up for their annual production of “Scrooge,” which was recently revived, much to the public’s enjoyment. This year, the FRT is partnering with Santa Claus, and giving kids a chance to send letters to St. Nick, himself. In return, Santa says he’ll send back vouchers to see the show! “So if you’re looking for that exciting point to find Santa Claus, and you need to get an extra special word in to make sure he understands your list that you send him, the Forest Roberts Theatre will have the big man himself here in the FRT for an hour before each show,” said Director of Theatre at NMU, Bill Digneit. 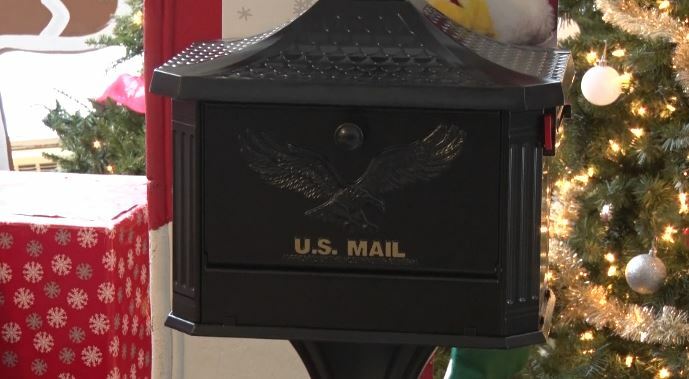 Digneit adds that the letter forms can be found in either the FRT or the University Center, and should be dropped off in the mailboxes by December 10th to make it all the way to the North Pole. Scrooge runs December 12th through the 16th.